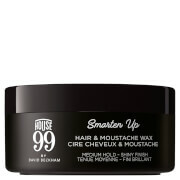 House 99 is not only a range of high quality grooming products. 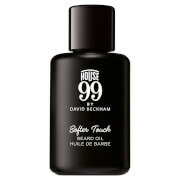 We’re extremely excited to announce the launch of House 99, the new range of products from David Beckham. More than just a male grooming brand, House 99 prides itself on being a focal point at the heart of a community of men that truly care about their appearance, and are unafraid to experiment to get the results they want.